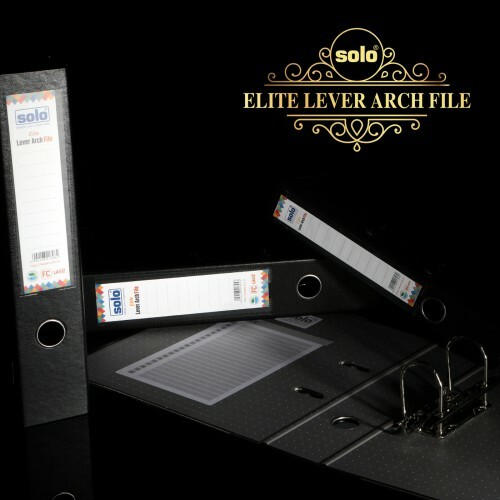 The Solo Lever Arch File is made to be a Free Size Compatible File and is the Best Lever Arch File in its class. 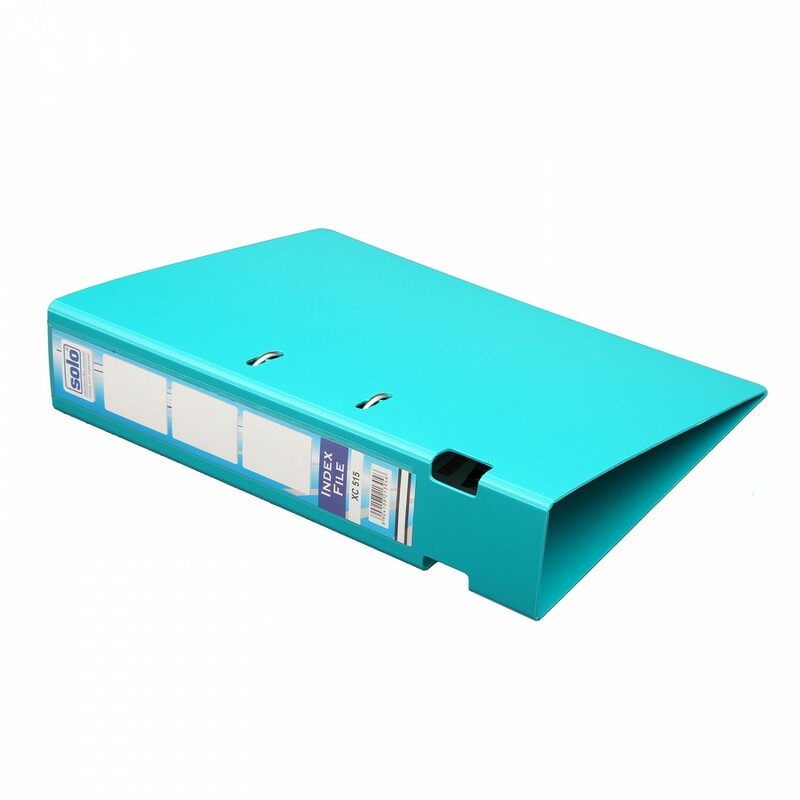 This polymer (PP) sheet Lever Arch File has 75 mm Clip Mechanism with paper stopper so that all the papers are kept intact and in a need and organized manner. 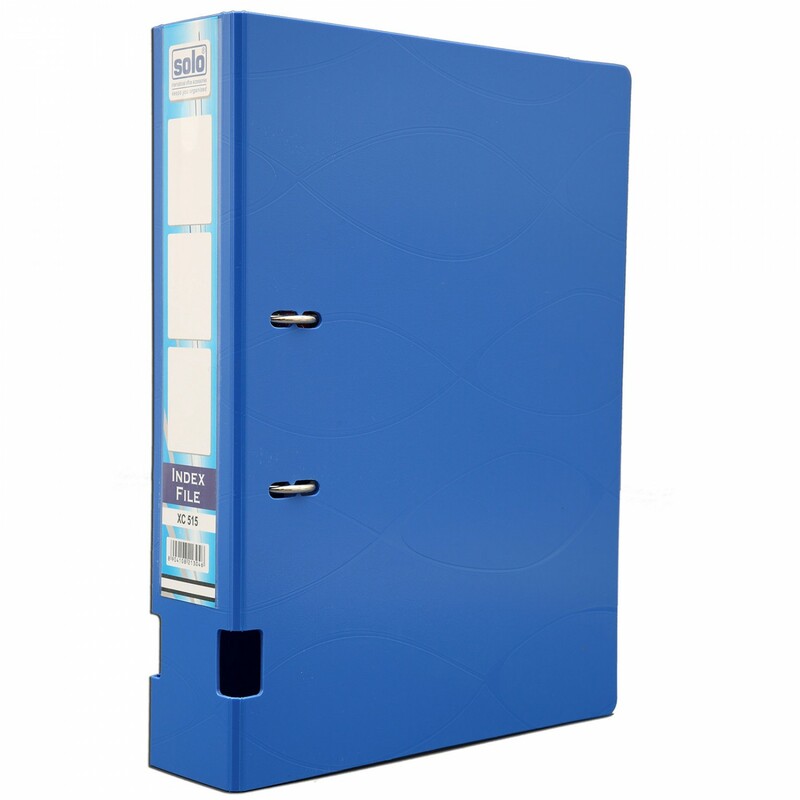 The Snap Lock polycover of this Solo Lever Arch File helps it to stand firmly with the documents without it falling. 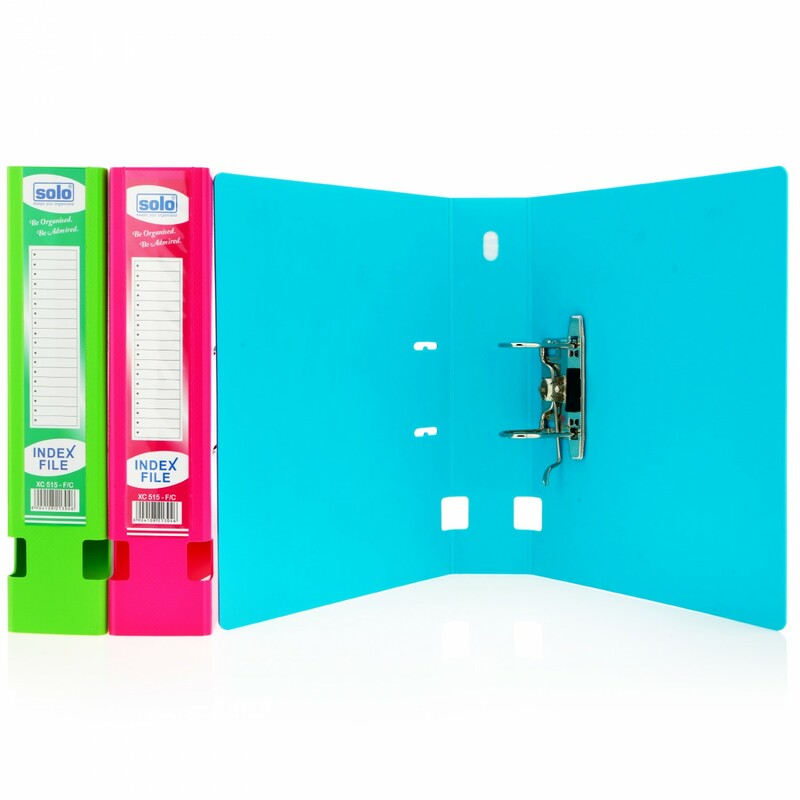 The Spine is equipped with a finger hole to facilitate easy removal and placement in the shelves, where files are contiguously stacked vertically. 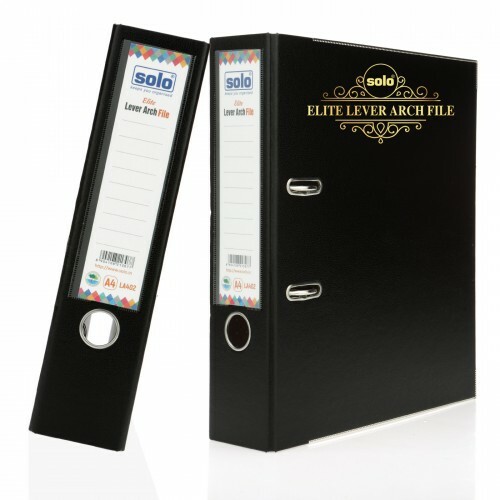 The Spine Pocket assists in holding the index ticket in this Solo Lever Arch File. 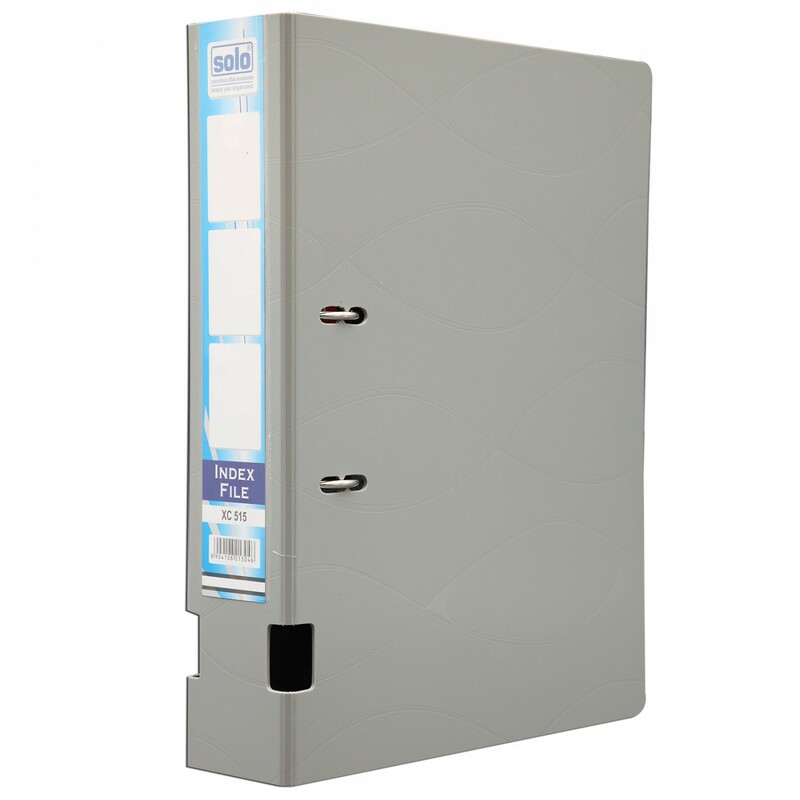 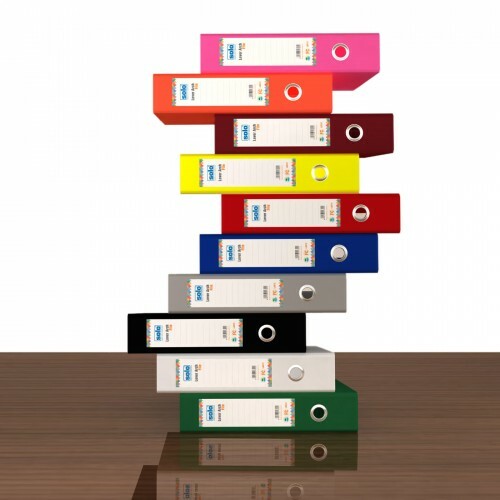 This file has a good storage capacity and can hold up to 500 Sheets at one time. 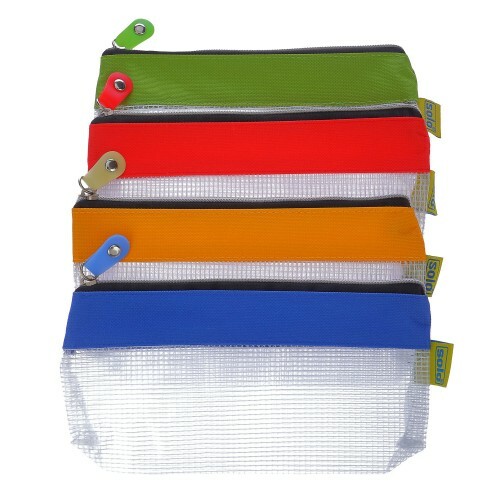 No of Pieces: Pack of 2 piece. 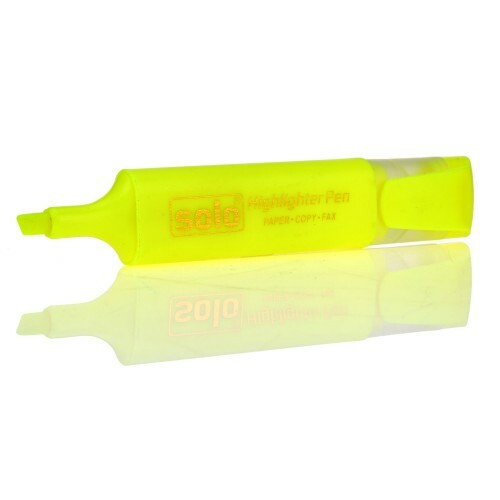 MRP: Rs. 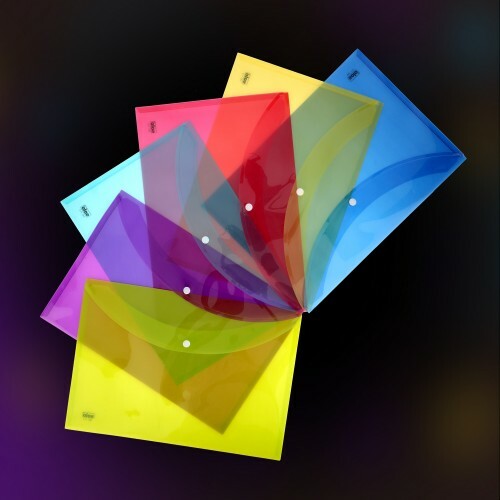 296.00 per piece. 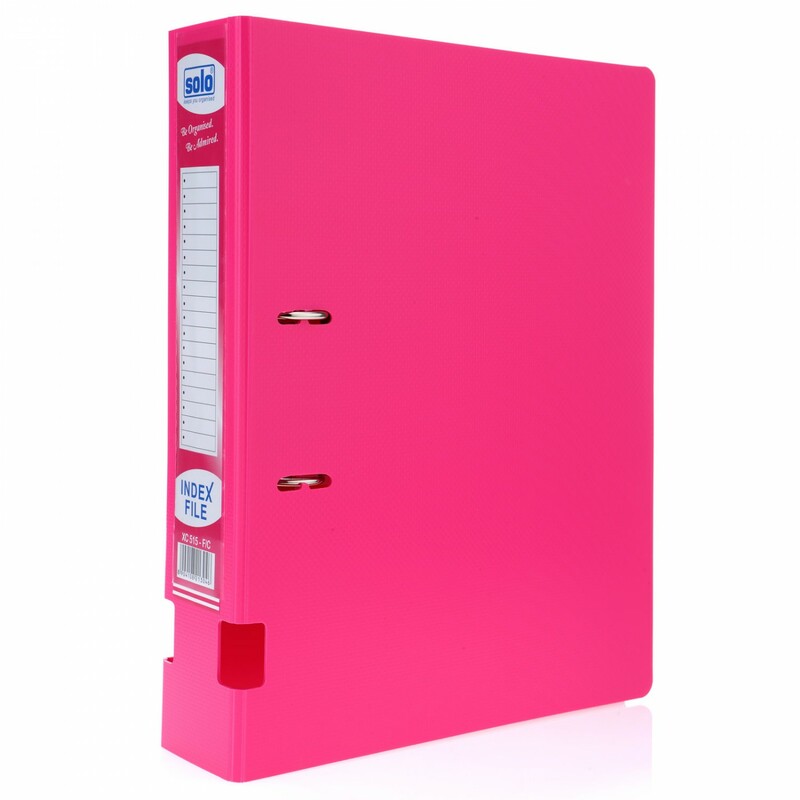 Best in class Lever Arch File in polymer sheet. 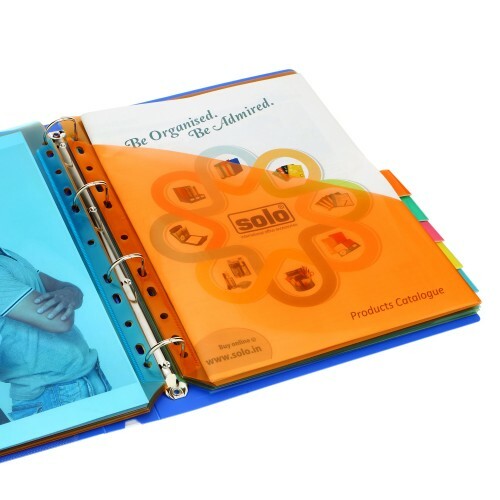 75mm chip mechanism with paper stopper. 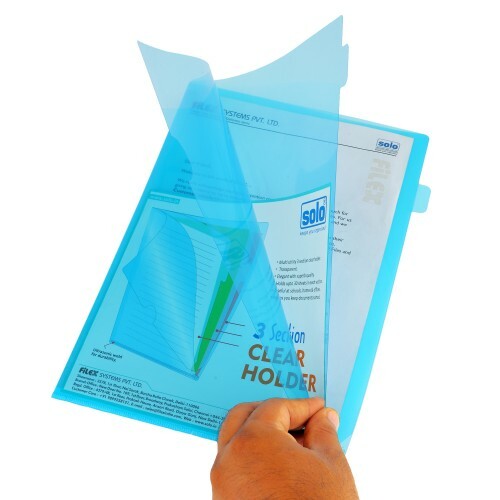 Snap lock polycover helps file to stand firmly with documents . 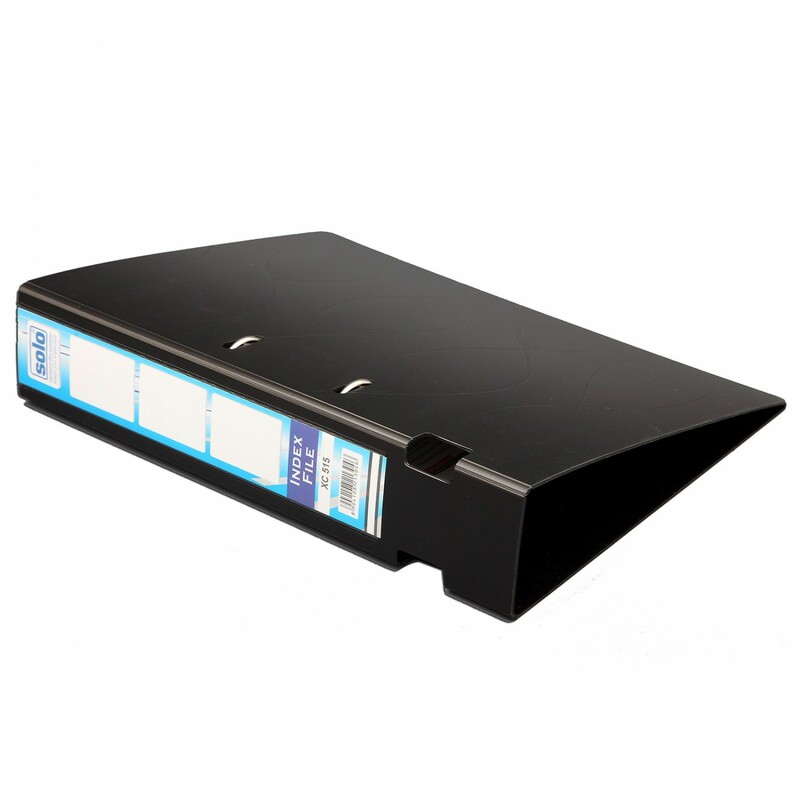 Spine pocket for holding index ticket. 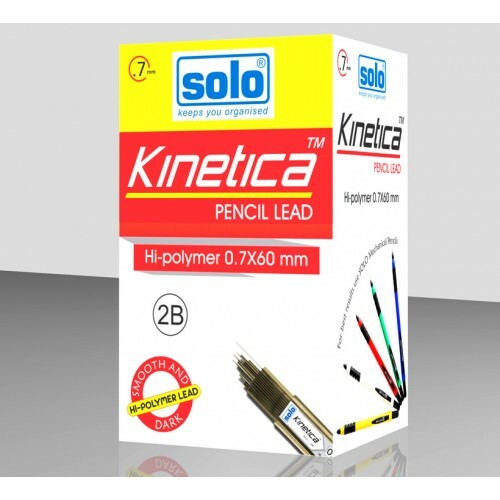 Expandable to accommodate all items of your daily needMetal chain for a longer and durable useA6 siz..
High quality Korean ink.Ultra soft highlighting.BRIGHT, DENSE AND BOLDMRP:Rs.20.00 (per piece)N..